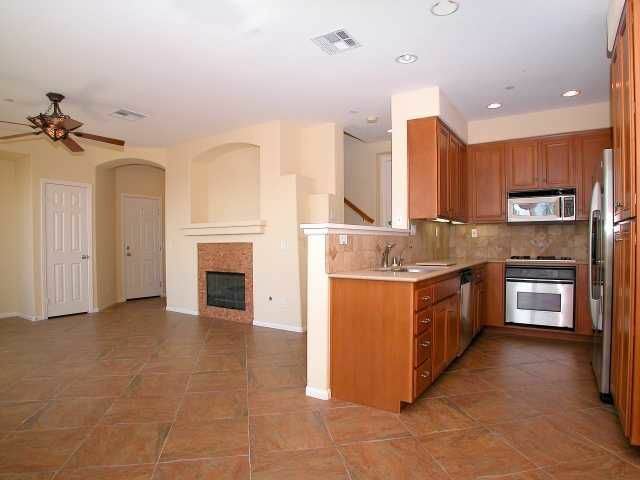 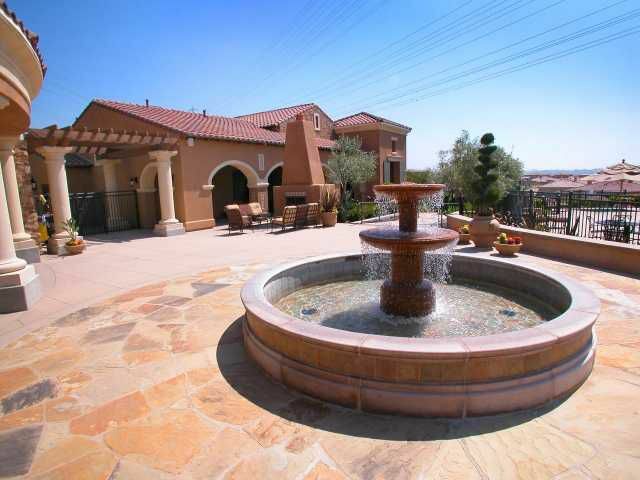 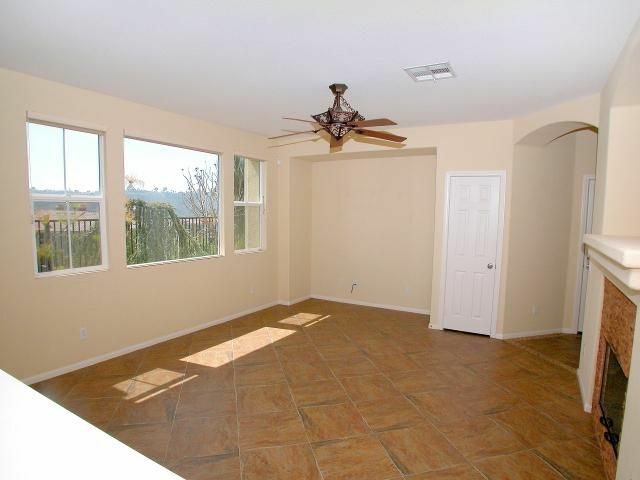 Residential Rental beds: 3 baths: 3.0 1,437 sq. 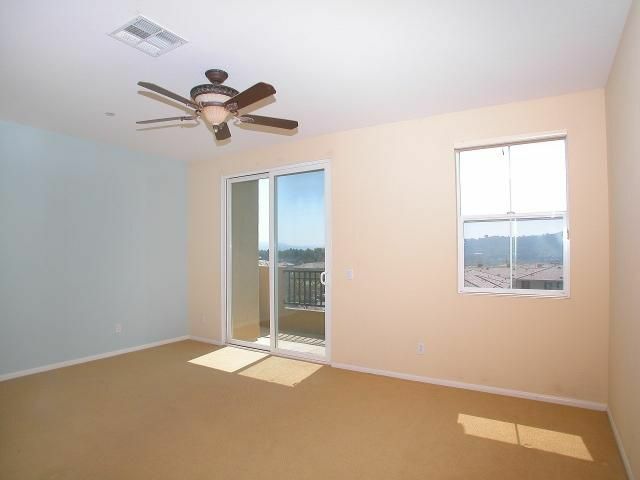 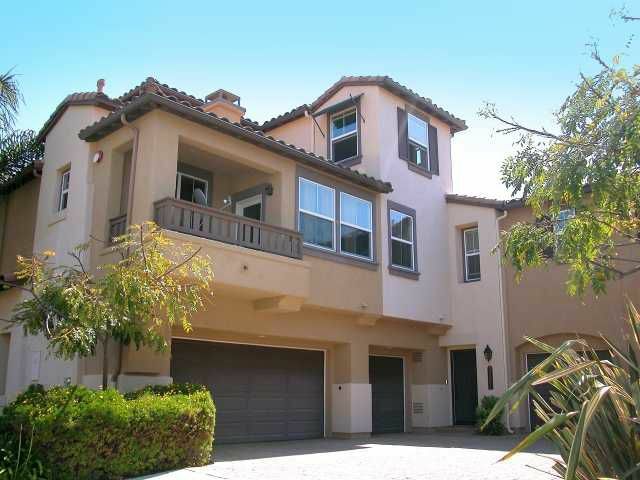 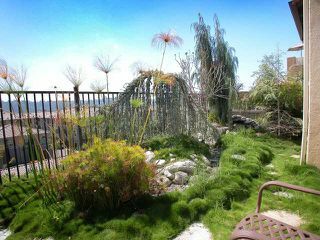 ft.
Gorgeous 2 bedroom plus loft, 2 1/2 bath townhome with garden patio, sweeping views, fireplace, 2 -car attached garage! Resort-style complex with sparkling pool and spa, fitness center. 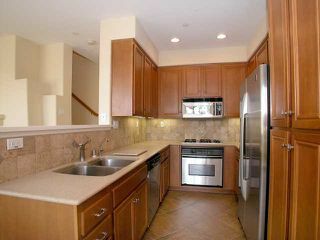 Wonderful central location conveniently close to Mission Valleys most popular shops and restaurants!